Jake Simkins was one of the great BASE jumpers. He had over 40 solo jumps to his name and loved the thrill and adrenaline rush that this most extreme of extreme sports can give you. Unfortunately, on the 13th of June 2012, Jake Simkins died doing what he loved best. 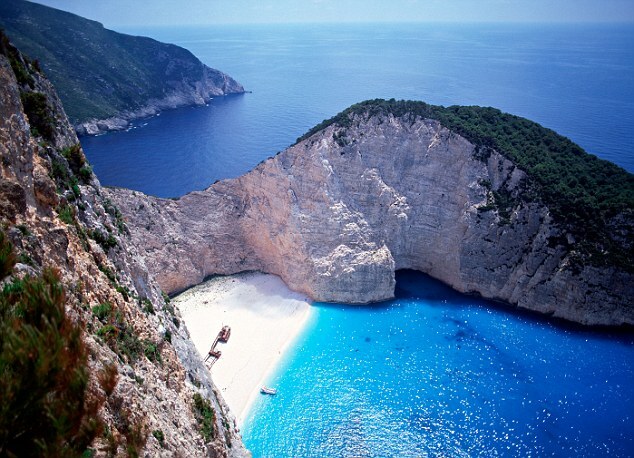 Jake, an underground worker in London, was on holiday in Zakynthos, one of the Greek islands, with his girlfriend who is seven months pregnant. This holiday was going to be their last holiday before the birth of their child. 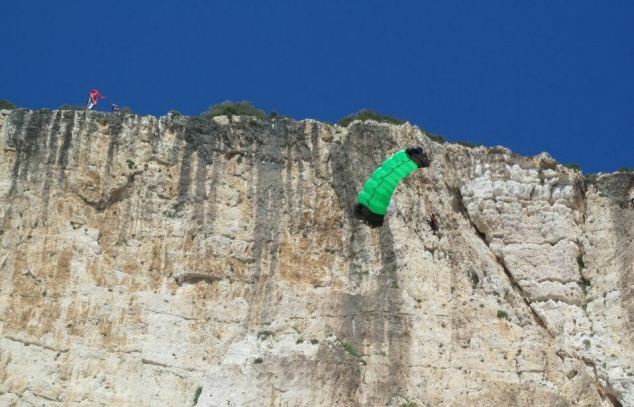 Rather than relaxing in the sun all the time, Jake couldn’t resist a jump off one of Zakynthos’ fantastic cliffs. Unfortunately, this time, things didn’t turn out as well. Whenever a great BASE jumper dies, the world looks by in horror and feels for the victim. For BASE jumpers, it is almost an occupational hazard and it makes us think for a minute about what we are actually doing. This BASE jumping death, however, is a little bit different. After Jake took the jump, he smashed into the rock face. His chute, however, got tangled up in the rocks and he dangled there waiting for emergency services to arrive. Confident that he would be able to stay put until they got there, he phoned his girlfriend to tell her about the predicament he was in. He assured her that he would be ok. He was immobile because he thought he had broken his leg, but he was safe and was simply waiting to be taken down. This was when the unthinkable happened. Although many people had seen him hanging there and the alarm had been raised, emergency services did not arrive on time to stop a gust of wind dislodging his parachute, sending Jake tumbling the 260 feet to his death. Jake’s mother has come forward stating that the emergency services should have sent a helicopter as soon as they heard what situation he was in, but they didn’t. Unfortunately, we are now in the situation where debates are starting about who could have done what better. Although Jake certainly could have been saved, the circumstances that were presented made it impossible to do so. Perhaps the emergency services thought they would be there on time, perhaps the wind generated by a helicopter would also have dislodged him. These are questions that will never be answered and revolve more around the family’s grief than the actual event. From my part, I would like to say a fond farewell to one of the greatest BASE jumpers of our times. Good bye Jake, I hope there are some awesome cliffs up there, wherever you are. I hope you look down on us during one of your heavenly BASE jumps, laughing at us poor mortals having to make do with silly cliffs, buildings, constructions and other things we find to throw ourselves off. You will be missed. 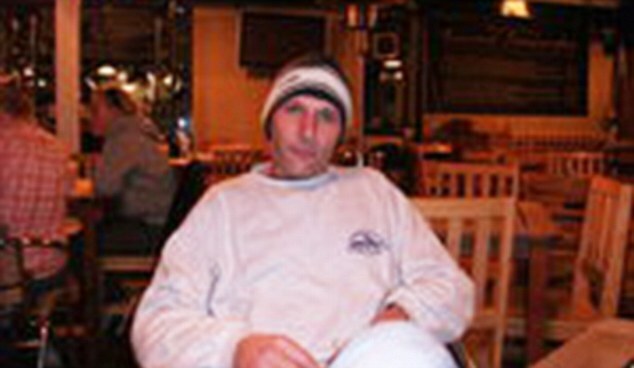 This entry was posted in Air Sports, Base Jumping and tagged Base Jumping, BASE Jumping Fatality, Jake Simkins. Bookmark the permalink.